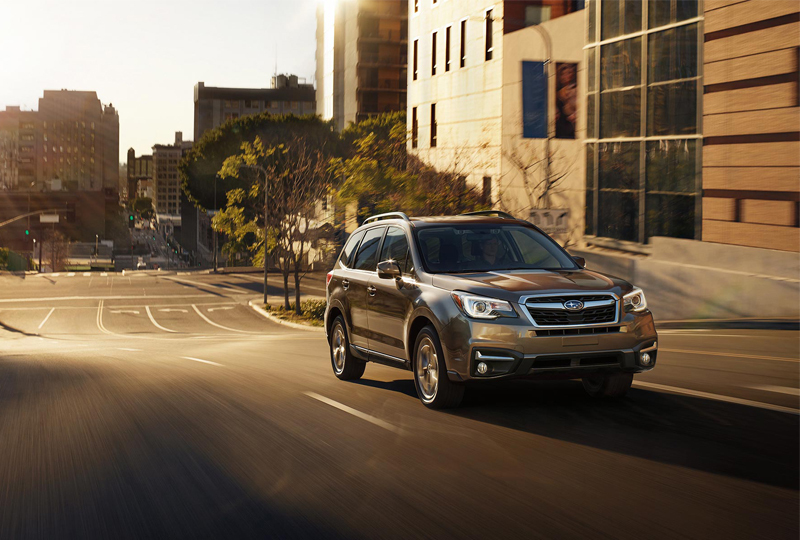 The 2018 Subaru Forester from Briggs Subaru in Topeka, KS, serving Emporia, is a functional, compact SUV that has room for the whole family. 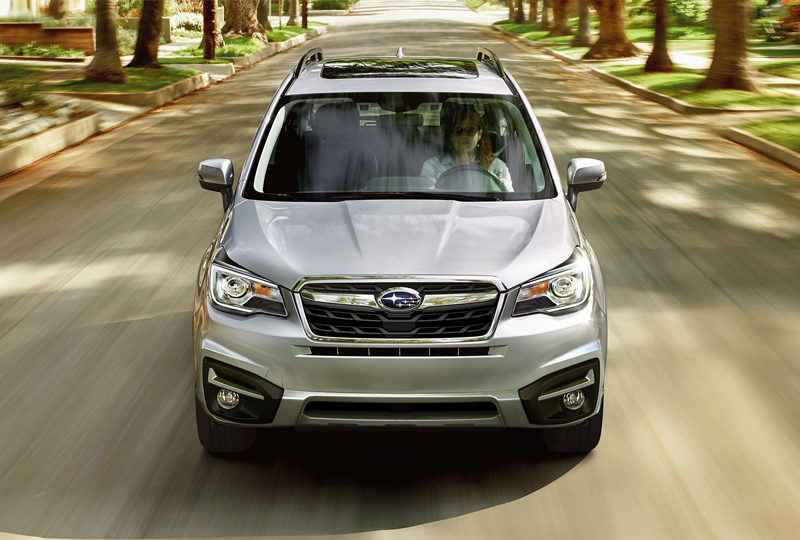 Enjoy the sleek exterior of the 2018 Subaru Forester. From the blacked-out trim to the LED, steering responsive headlights, everything makes a bold statement. 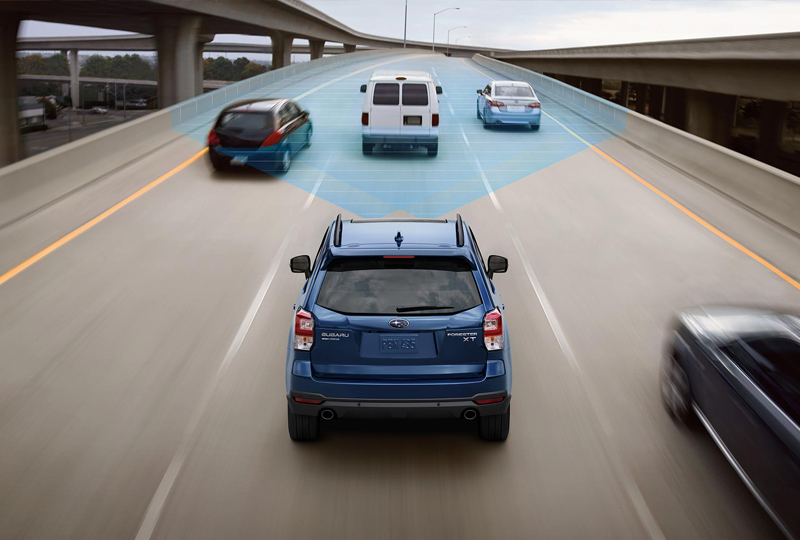 Subaru gives you more flexibility than ever with symmetrical all-wheel drive and 8.7-inches of ground clearance. While you're driving over rocky roads and unpaved streets, the 2.5L engine uses 170 horsepower to carry you through. Premium models come with a standard sunroof so you can see a beautiful view of the sky. All models are equipped with a practical 60/40 split-folding rear seat for creating space on demand when you accidentally overpack. 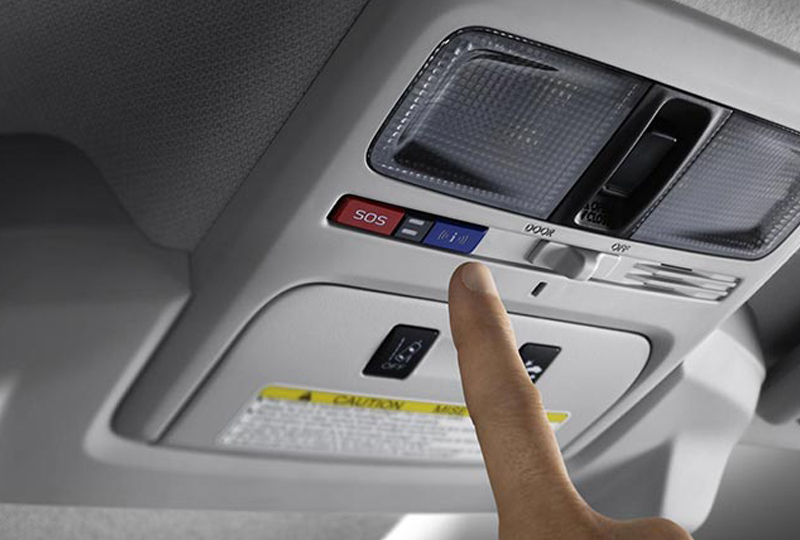 Enjoy Subaru Starlink multimedia features, like Apple CarPlay and Android Auto, by using the standard touchscreen display controls. There has never been a better time to drive home a new Subaru. Our models are priced to sell and new auto loan rates are at their lowest in years. You can schedule your 2018 Subaru Forester test drive with Briggs Subaru by calling 888-848-3216, or you can stop by the showroom located at 3115 S Kansas Avenue, Topeka, KS 66611.